See the big picture and think out of the box. More efficiently find, verify and combine vulnerabilities. Have time to investigate complex vulnerabilities like business logic/architectural flaws or virtual hosting sessions. Perform more tactical/targeted fuzzing on seemingly risky areas. Demonstrate true impact despite the short timeframes. It provides out-of-box support for the OWASP Testing Guide, the NIST and the PTES standards. Resilience: If one tool crashes OWTF, will move on to the next tool/test, saving the partial output of the tool until it crashed. Flexibile: Pause and resume your work. 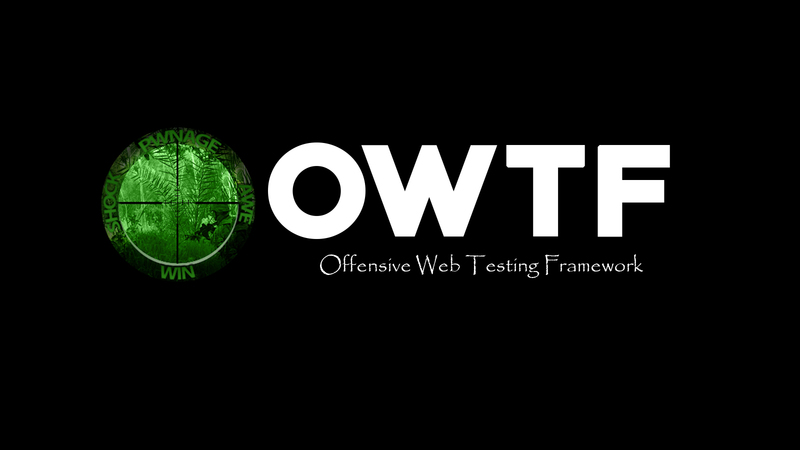 Has almost complete OWASP Testing Guide(v3, v4), Top 10, NIST, CWE coverage. Web interface: Easily manage large penetration engagements easily.